Another enjoyable book from SJA Turney. His stories are engrossing and well written. Did not know about this historical fact. Thanks for the information amid a good story. 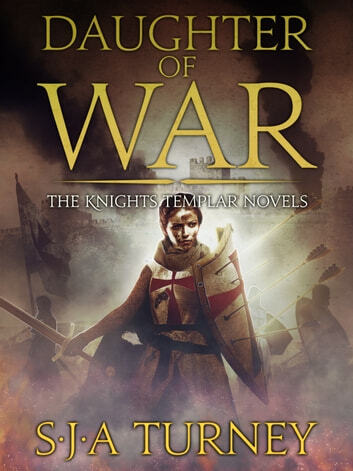 Quite enjoyed this book as it looked at the Knights Templar from a different point of view, from that of 2 young people who needed to escape from oppressive nobles. Detailed and enjoyable.